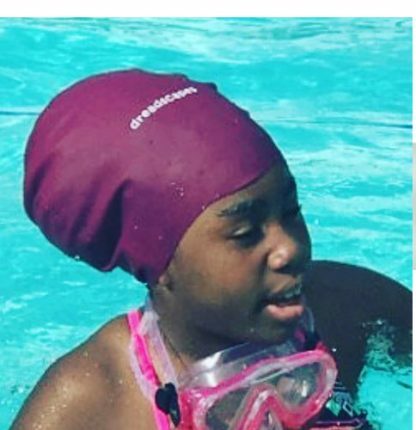 Dreadlock Swim Caps – also great for extra long hair, braids and afros. 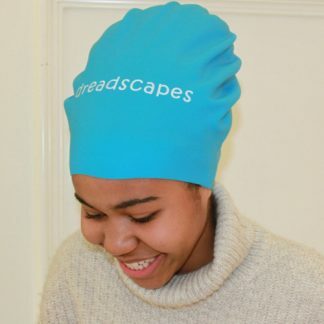 Dreadscapes has designed and custom made swim caps that will fit all your dreadlocks in. 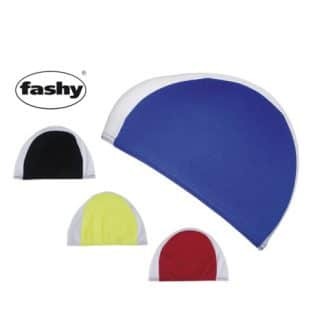 These caps are made from silicone which is 100% water proof. With these swim caps you no longer have to avoid swimming in pools, lakes, rivers and oceans! 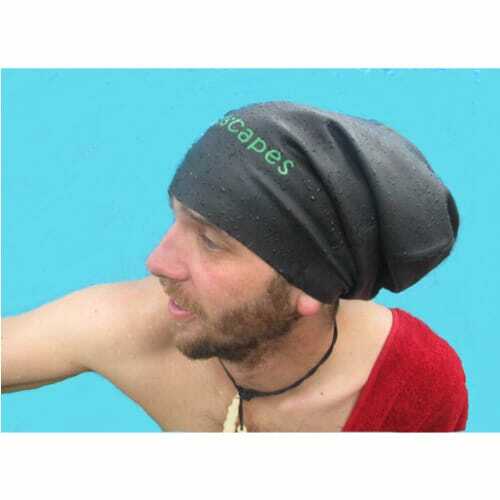 Keeps sand and chlorine out of your dreads and you no longer have to fear mould in dreads from lack of drying them. Dreadlocks can take all day if not 2 days to dry. 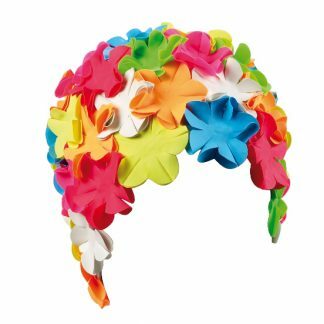 With these caps even if your hair gets a little wet, it will dry very quickly!!! As with all silicone caps, you need the silicone to be making a seal against your skin in order for them to be completely waterproof. Water may seep in though air openings if the cap is sitting on your hair or around your ears. And (again as with all swim caps) be careful with sharp jewllery and fingernails.